There's only one casing listed on servicebox (for 106/saxo) there are two types of diff, the MA-S uses one with larger planet gears, not that this matters to you. 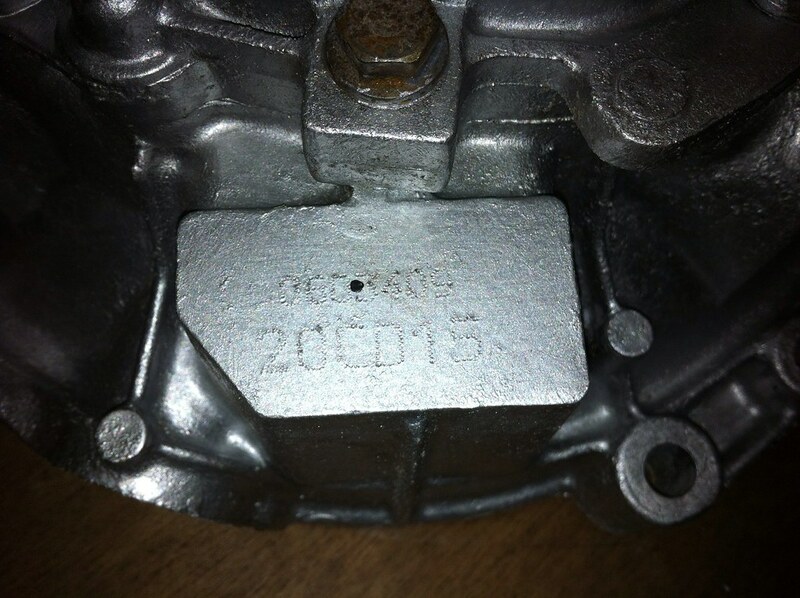 Hi welshpug , I have seen pictures of MA gearboxes with slightly different castings on the bay of e and I’ve seen a couple of posts on different sites suggesting the 1.6 MA casings are beefier than the 1.1 , 1.4 . Before I go and press the buy it now button wanted to know if I could just buy any old MA to house the gripper kit in ? The mean difference is early to later casings. Later ones have additional ribs and also a stronger clutch arm. Not sure if it was a phase1/2 change as I think the earlier sport ones were also better. 2010 & 2011 Castle Combe Saloon Car Champion - 106 GTI powered by Sandy Brown. Why don’t we post some examples and build the knowledge the forum offers? Everyday is a school day! I thought they’re all the same! Am I the only person with photos of a gearbox? I have plenty for BE boxes but none of MA! I only have photos of S2 boxes too. I heard that 206 (and newer) MA casings were slightly different/stronger, but have nothing to back that up. many of them will be different yes, there are some Hydraulic clutch variants and solenoid actuated ones. I had this problem every time, with older and newer casings. I figured that that is their design of the diff and to fit it you need to modify the casing. 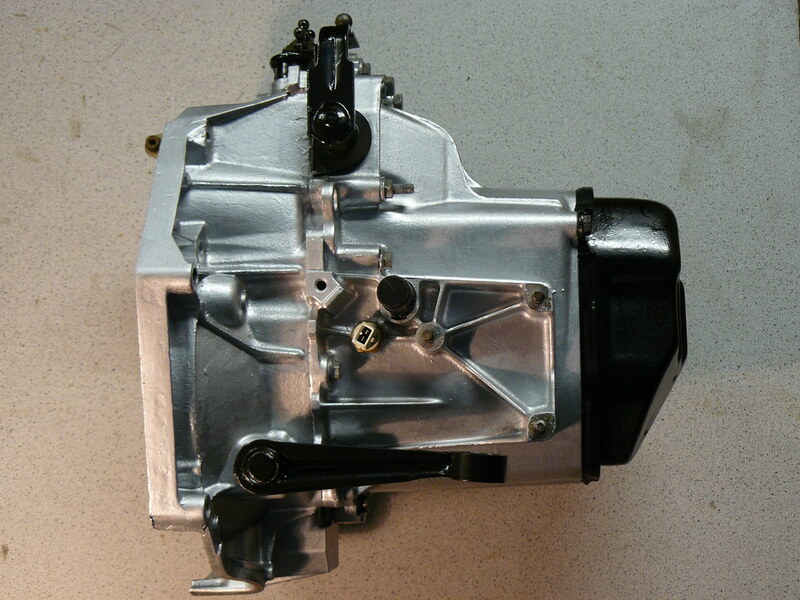 This is not just with Peugeot MA gearboxes, with BE4 to, and the same problem was with Renault JC5 gearboxes that we built. Not to mention that we had to modify the diff a couple of times for different boxes as the dimensions that they have are not accurate so the diff will not fit even though it doesn't rub anywhere. 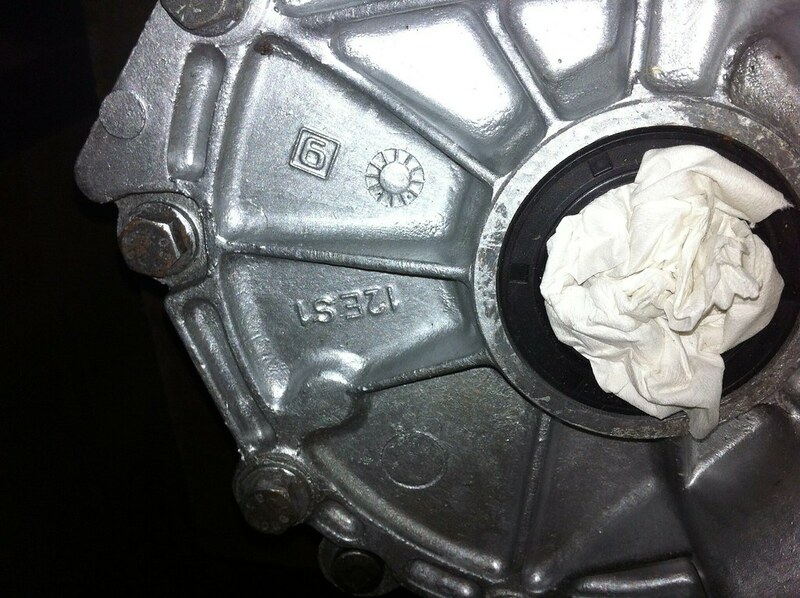 If you want a "drop in" diff then go with Quaife. even then that is not always true with the BE boxes. Not that old topic but just in time - on last competition my MA case has broken badly. What kind of bushing do you use in the rear mount? 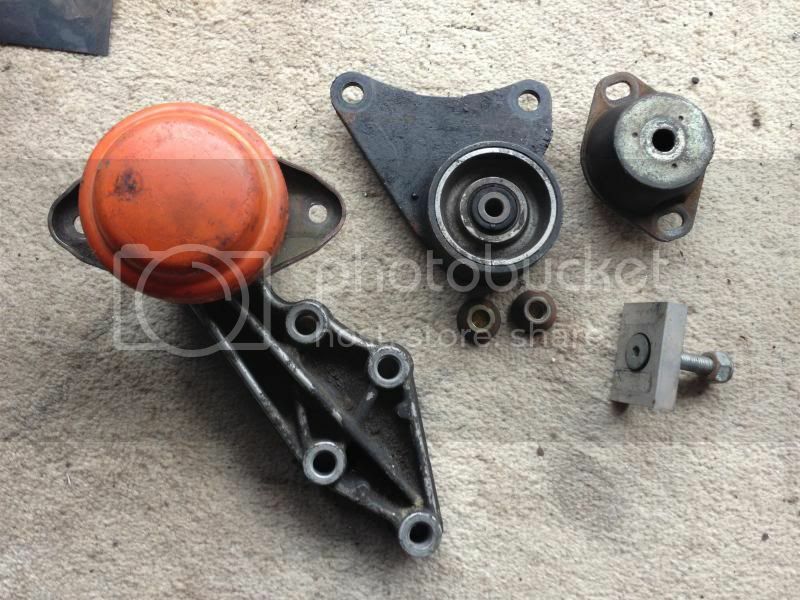 What about the other two engine mounts? I have seen this happen to one of our customers, but I traced it down to solid rear mount and stock-a-like other two mounts. I would say that the mounts are too stiff and mismatched so the whole engine can twist. 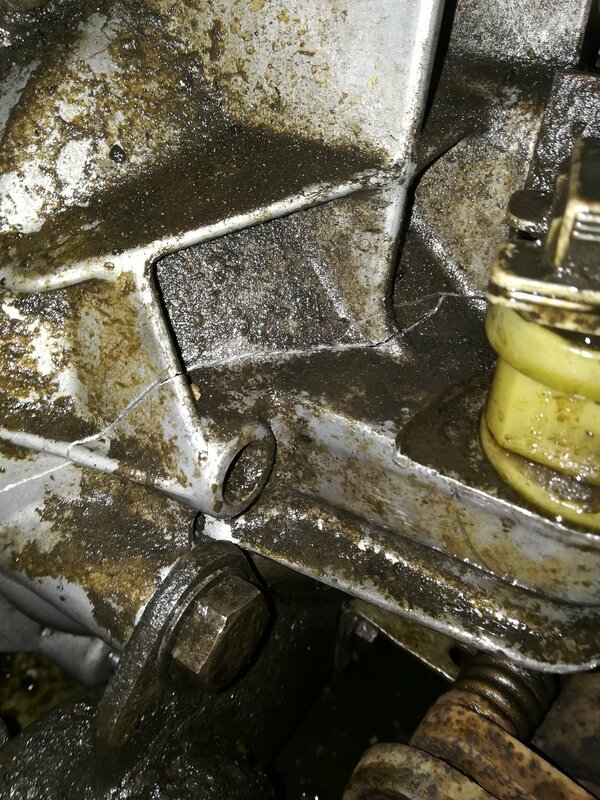 There is no absorption by the mounts and the vibrations damage the weakest part which is unfortunately the gearbox casing. I would use proper mounts from peugeot sport. The rubber they use is really hard and not much flex, but the rubber still does the job. Unfortunatelly they are not available from Peugeot any more so you can only find used ones. You can also use the mounts from BakerBM or Vibratechnics. Baker had some problems with the top mounts that got cut in half by the forces (we used it on a 206) but they had been revised since then. Thank you for advice - will take a look on mounts as well - but anyway I'm looking for the way to make this casing stronger.